5-CD-Album box (LP-size) with 32-page book, 148 tracks. Playing time approx. 374 mns. Classic early '60s pop! 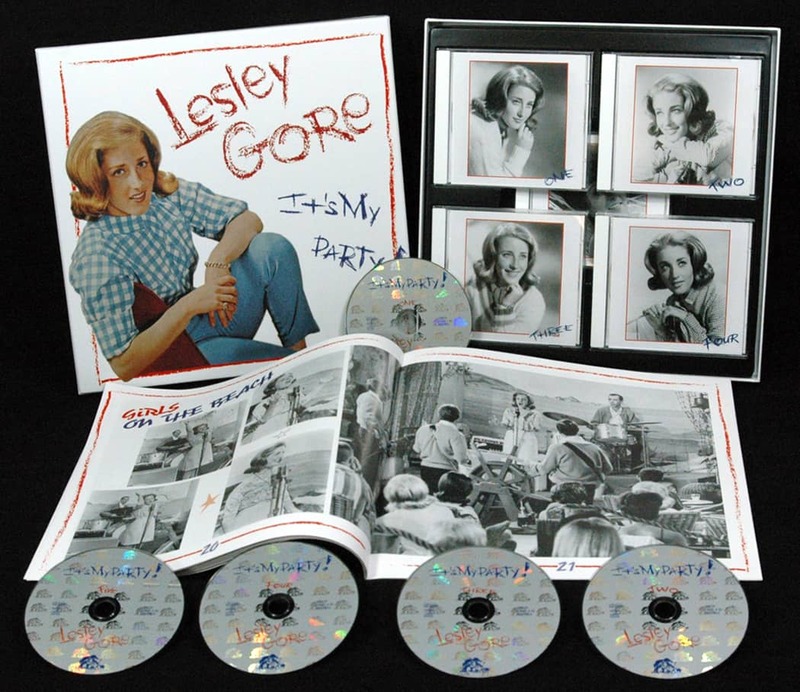 Here are all Lesley Gore's recordings for Mercury between 1963 and 1965, and they just about sum up an era. It's My Party, Judy's Turn To Cry, She's A Fool, You Don't Own Me, are just four of the all-time hits. 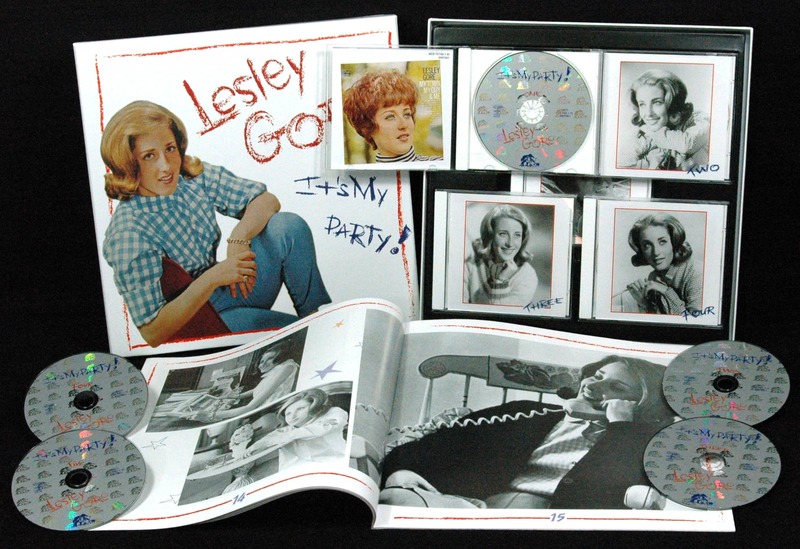 Lesley Gore talks in-depth about being a star at 17, and the producers talk about the recordings. An in-depth look at a golden era in American pop. 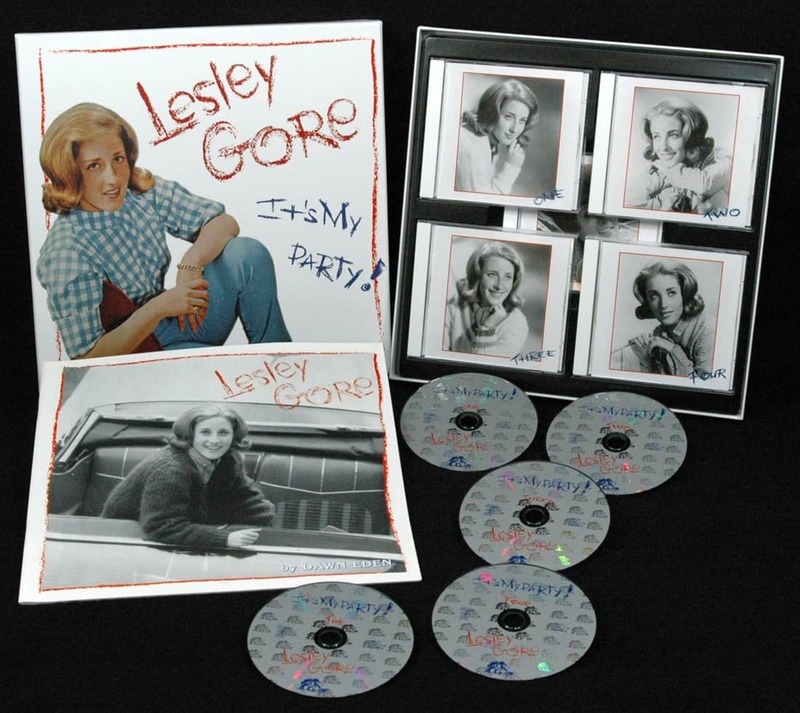 Lesley Gore died at the age of 68 in Manhattan, N.Y., February 16, 2015! 16 What Kind Of Fool Am I? Born Lesley Goldstein in New York City on May 2, 1946. 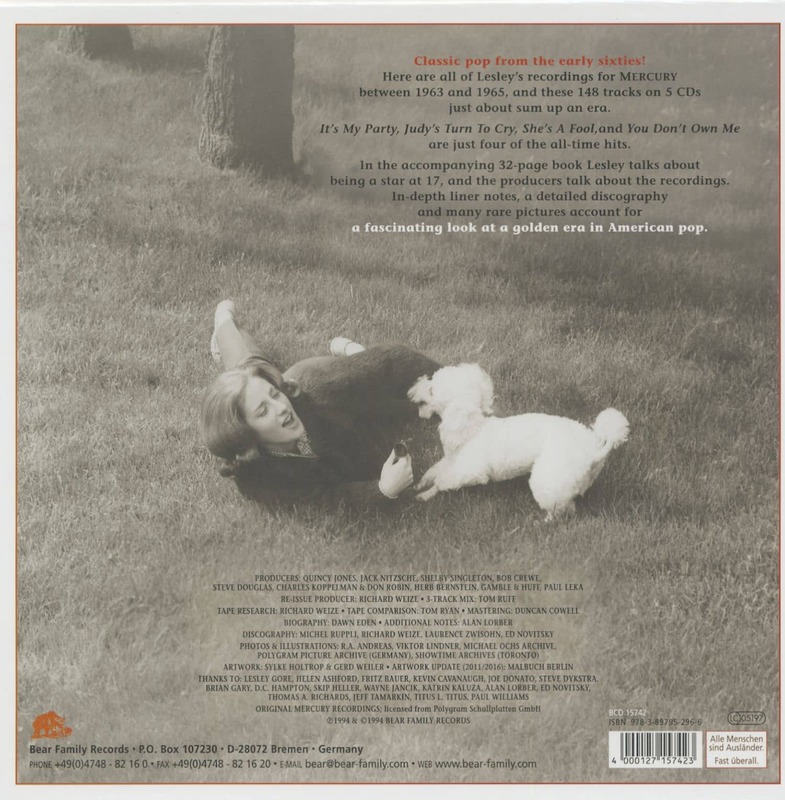 Lesley Gore died of cancer in New York on 16.02.2015. Had her high time during the Girl-Group-Booms- but, in contrast to almost all her colleagues, could still assert herself years later with several recordings in the front field of the hitlists. Customer evaluation for "It's My Party (5-CD)"
Lesley Gore's complete Mercury recordings from 1963 through the end of her contract in 1969. Many of these wonderful recordings were unearthed by Bear Records and had been buried in the vaults until the initial release of this master set in 1994. Some of the pictures could be better (more representative) and the narrative by Dawn Eden is good, but not always completely accurate. Had this been written by several fans with experience in writing, the accompanying book could have been much more engaging. 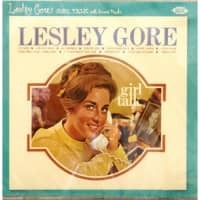 But who can argue with the powerful, delightful, and sophisticated sound of Lesley Gore? All of these songs are gems to be treasured for the next centuries. Bear has done a great job in bringing them all together, and releasing them in the order they were recorded. It's too bad there weren't more between session conversations or "takes" that had been left on the tapes, but Mercury was apparently cheap and erased that bit of history. The big star in all of this is Lesley herself -- her voice rings out supreme and many of the songs, particularly at the beginning and the end, have "hit" written all over them. 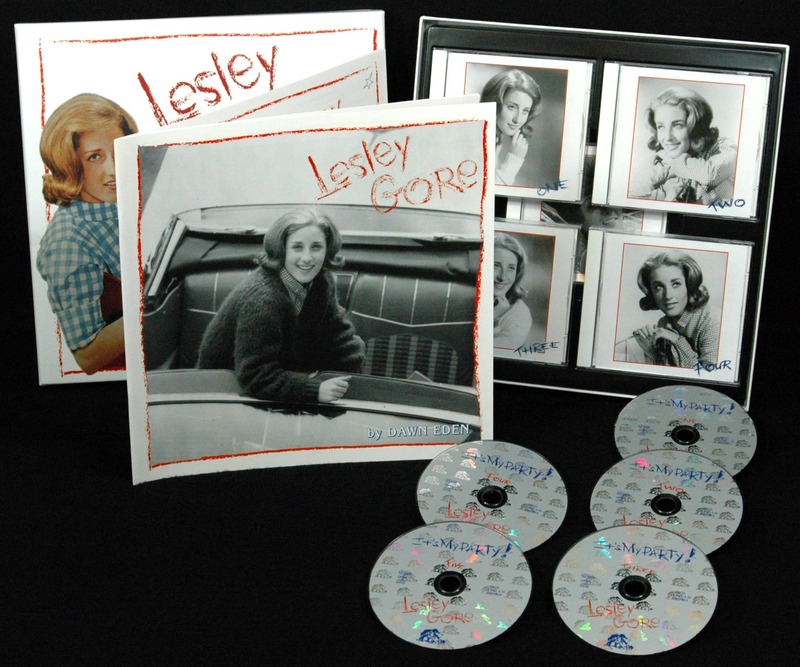 One of the sad sagas of the Lesley Gore era is that Lesley had so many great singles at her disposal, but the record company chose to release the weaker (non-commercial) sides as singles. Thankfully, we have 11 top 40 hits and 18 hits that made the hot 100 -- there could have been many more, as you'll hear if you listen to the unreleased sides on this Bear Records set. 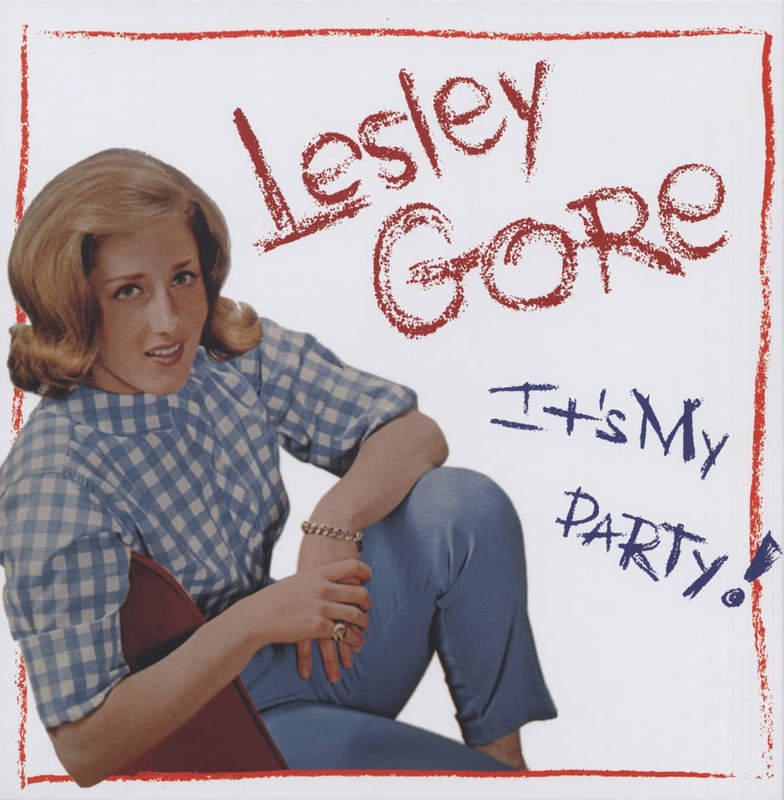 I don't think there will ever be another LESLEY GORE. Buy this 5 CD set. It is well worth it and you will find it captivating. Eine grossartige Zusammenstellung, darf in keiner Sammlung fehlen.